Our Team | PanGIS, Inc.
Ms. Brewster earned an M.A. in Geography from San Diego State University and a B.A. in Geography from the University of California, Davis. She has been the President of PanGIS since 1998, managing a staff of highly skilled GIS and Environment Compliance Specialists. Ms. Brewster has 29 years of experience providing professional and technical environmental consulting services. Experienced as a contract and project manager, she has supervised special services in support of sustainability planning, mitigation monitoring and reporting for projects involving transportation, utilities, water and land planning for natural and cultural resources. 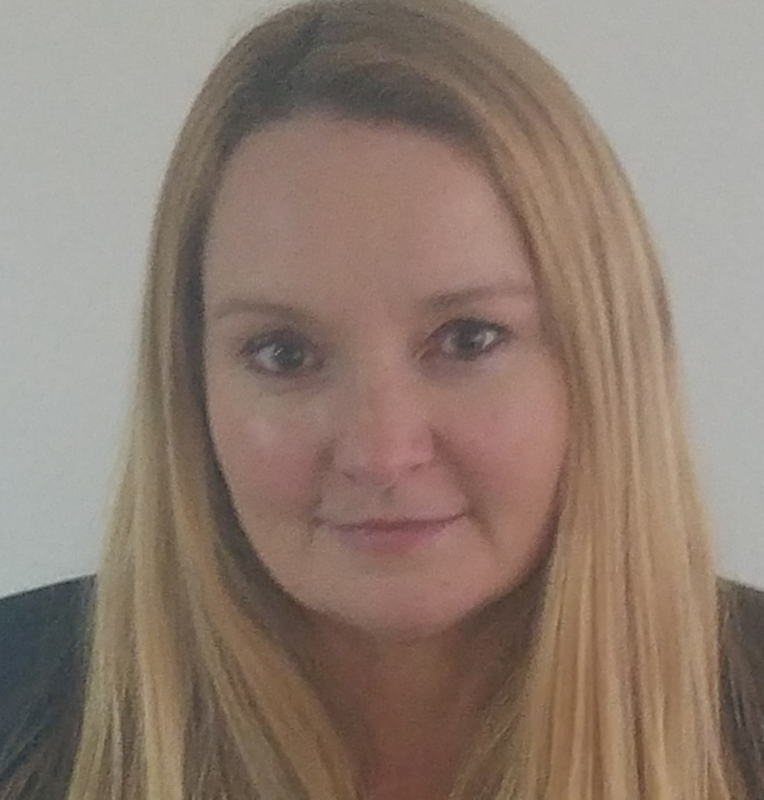 Her expertise includes environmental compliance documentation, GIS analysis, GIS map production, cartography, geodatabase management, custom GIS applications, relational database management systems, and classification and change detection using remotely sensed imagery. Her work has focused on creating large, complex environmental and cultural resource databases using ESRI’s ArcMap software ensuring compliance with state and local laws, ordinances, regulations, policies, requirements, and permitting. She has significant experience managing CEQA/NEPA environmental compliance for projects for clients such as Southern California Edison (SCE), Caltrans Districts 7, 8, 9, 11, Major Local Utilities, SoCal Gas, BLM, USFS, USMC, California State Parks, Army Corp of Engineers, Water Districts, Special Districts, Multiple Cities and Counties, SANDAG, and NAVFAC. Mr. Hayden earned an M.A. in Anthropology from California State University, Fullerton and a B.A. in Anthropology at University of California, Santa Barbara. His areas of expertise include Geographic Information Systems (GIS) for natural and cultural resources, GIS (ArcMap) Analysis and Predictive Modeling, ESRI ArcServer/SDE web mapping applications and GPS/Mobile, GIS Project Management for Natural, Cultural, and Paleontological Resources and Relational Database Management Systems (RDBMS). Mr. Hayden provides Geospatial Analysis Services to the Land Planning Division at SCE. He is responsible for coordinating data sharing between departments and agencies, perform complex spatial analysis using advanced tools, develop and maintain GIS models for efficiency, coordinate and review work of GIS techs, GIS database design and implementation, and review of incoming data for quality, completeness, and accuracy. William is a Registered Professional Archaeologist with 30 years of archaeological experience focused in California, Nevada and Arizona. He has supervised multiple-phase and multidisciplinary projects, conducting and supervising field and laboratory work, documenting and evaluating cultural resources, archival research, and reporting findings and management recommendations. 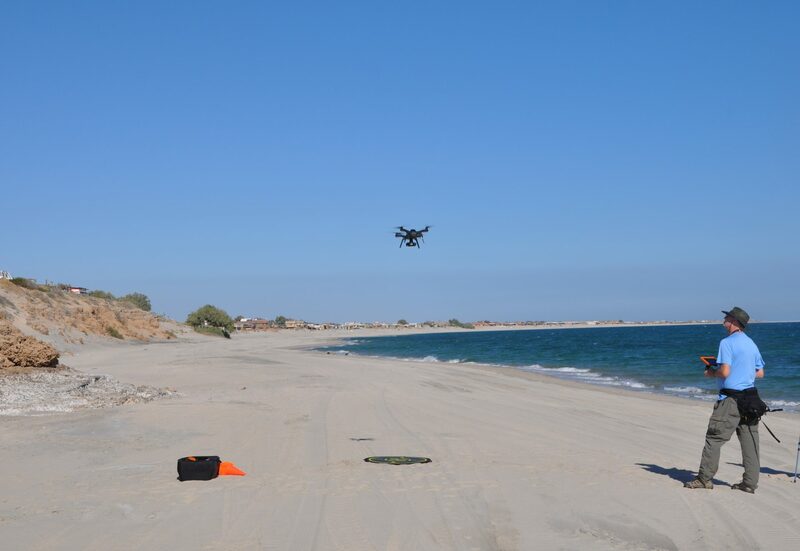 He has received an FAA Part 107 Remote Pilot License to legally operate UAS and has gained valuable experience with UAS-based low-level aerial data collection and processing, including: 3D Robotics automated mission planning, Photoscan, and Pix4D software. Ms. Arrowsmith earned a B.A in Anthropology from San Diego State University and a Geographical Information Studies (GIS) Certificate from San Diego Mesa College. 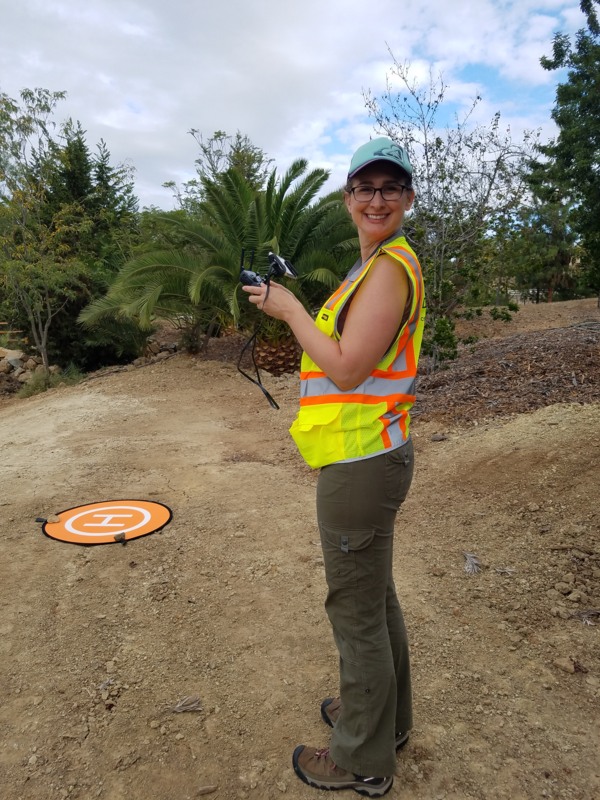 Erica completed an internship at the San Diego Archaeological Center performing GIS analysis and georeferencing services. She gained curatorial experience at the San Diego Museum of Man; cataloguing the Malcolm Rogers’ Channel Island archaeological collection. Erica is an experienced GIS Specialist and archaeologist with 7 years of ESRI based GIS and Cultural Resource Management experience. Her technical expertise includes GIS database design, development and update, spatial analysis, ArcGIS Online, and custom GIS applications. Erica integrates data from multiple sources and performs analysis of GIS data for a variety of environmental and land planning applications. She has excellent communication, organizational, and technical skills with responsibilities including coordination and oversite of GIS staff and mapping projects, and scheduling client and vendor meetings. 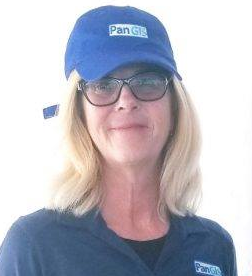 While at PanGIS, she has become GIS team leader for a Major Utility on Cleveland National Forest multiple transmission projects, lead the GIS team for large green energy projects, and has been part of a GIS team for the CA High Speed Rail Project and various SCE transmission projects. 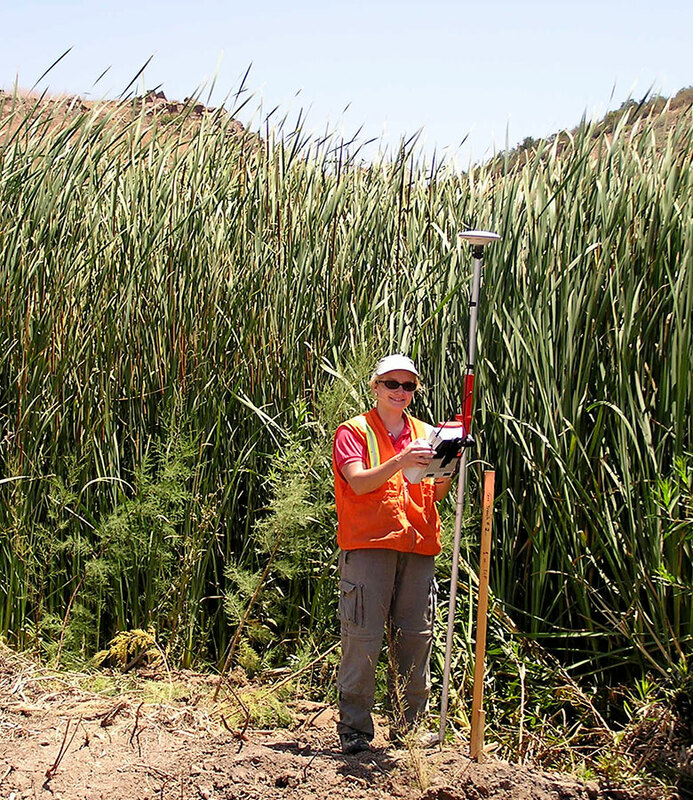 Ms. Arrowsmith has archaeological field experience throughout the Southwest, including construction and mitigation monitoring, archaeological survey, site testing and full data recovery on several utility, transportation and water related projects. 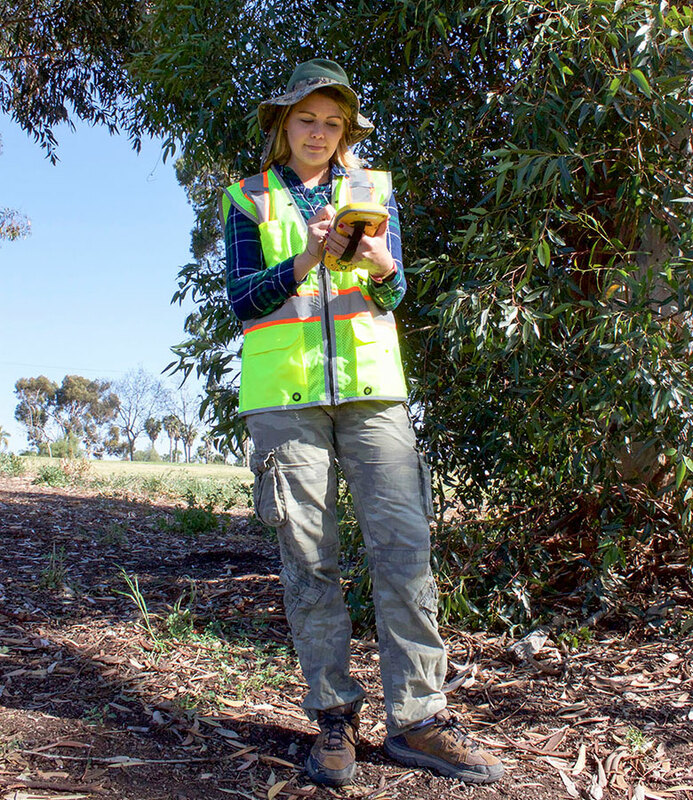 She utilizes her GIS skills to streamline data collection in the field using a variety of GPS technologies integrated with ArcGIS. She is knowledgeable in federal, state, and local regulations including NHPA Section 106 and 110 compliance, NEPA, CEQA and ARPA. Mr. Mengers earned an M.A. in Applied Anthropology from San Diego State University, and a B.A in Anthropology and History from University of California, San Diego. He also has an A.S. in Geographic Information Systems, from San Diego Mesa College. 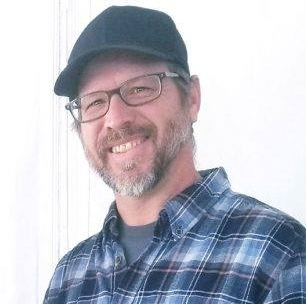 Doug is a Registered Professional Archaeologist and Historian with 11 years of experience focused in Southern California, with special interest in historical archaeology and the history of the San Diego region. As PanGIS’ senior historical archaeologist, he is well versed in San Diego’s historical resources and built environment. He is an expert in the identification, recording, and evaluation of historic structures/objects, historic artifact identification and conducting archival research on historic properties and neighborhoods. Mr. Mengers serves as principal investigator where he has lead multi-year, large-scale utility projects for SCE, BLM, SANDAG, City of San Diego and local utility agencies. He has also completed smaller scope projects for Water Districts, Cities, Caltrans, and private clients. Doug performs all aspects of project management: job walks and WEAP training for clients and lead agencies, AB52/SR18 Native American consultation, Section 106/110, NRHP Evaluation, Historic Structure Evaluation, work plan development, field and post- field data interpretation for the preparation of technical reports and DPR forms. He creates plans for resource recommendations in compliance with NEPA and CEQA and authors technical reports, EIR/EIS cultural sections, and site records. Mr. Mengers has designed and facilitated workshops examining glass bottle and tin can wear and use analysis and presented at professional conferences. He has conducted scholarly research on 100+ historic archaeological collections associated with the historic neighborhoods of San Diego, with special interest in “Trolley Neighborhoods”. His professional writings include his thesis, Tracks and Tracts in America’s Finest City: An Historical Archaeology of San Diego’s Early Trolley Suburbs and his book Images of Rail: San Diego Trolleys, published by Arcadia Press. Ms. Reinicke earned an M.S. in Geographical Information Studies (GIS) from California State University, Long Beach and has completed graduate work in Archaeology at Centro de Estudios Avanzados de Puerto Rico y el Caribe. She earned her B.A. in International Studies and Anthropology at University of California, San Diego and completed a Spanish Language Immersion Program at the Universidad Michoacana de San Nicolás de Hidalgo, Morelia, México. Kris is an experienced GIS manager and archaeologist with seven years of experience in Cultural Resource Management and GIS. 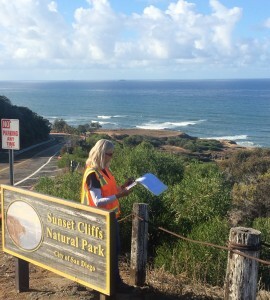 Her archaeological field experience includes performing intensive pedestrian surveys, conducting data recovery tasks, site inspections and photographic surveys for historic structure assessments. She is an experienced ESRI based GIS practitioner, skilled in custom GIS solutions, geodatabases, cartography, ArcGIS Online applications, and GIS/GPS field data capture solutions. She is knowledgeable in federal, state, and local regulations including NHPA Section 106 and 110 compliance, NEPA, CEQA and ARPA. Kris’ Master thesis involved using UAV (drones) imagery for ground truthing archaeological sites on Easter Island. She captured aerial imagery using fixed wing drone, created 3D models of archaeological sites, processed aerial imagery, photographed petroglyphs in caves and volcanic rock outcrops, and completed site surveys. Ms. Cox earned a B.A in Anthropology from San Diego State University. Her areas of expertise include geodatabase development, quality assurance and technical editing, construction monitoring and surveys, and archaeological field studies. Annemarie has over 26 years of experience in the cultural resource management field. Experience includes conducting archaeological field surveys, archaeological site recording, testing, construction monitoring, and other fieldwork duties; conducting laboratory work, including prehistoric and historic artifact identification, cataloging, and analysis. Extensive experience conducting records searches at CHRIS and preparing resource documentation (DPR forms) for submission to the IC. Ms. Cox is a CPUC approved archaeologist and a certified archaeologist with the City of San Diego. Annemarie is a registered site steward for the California Archaeological Site Steward Program (CASSP) managed by the Society for California Archaeology and a Project Archaeology Facilitator. Ms. Cox responsibilities include marketing environmental and geospatial services to local, state, federal, private and public firms and agencies. She assists with customized proposal and qualification packet preparation for large scale utility (wet/dry), transportation and land planning projects. She provides geodatabase development for cultural and historical resources, data analysis and report writing, environmental compliance services, artifact curation, marketing, public outreach and advocacy. She served as California Archaeology Month coordinator for the Society for California Archaeology for more than 7 years. Mr. Foglia earned an M.A. in Roman Frontier Studies from Newcastle University (UK), an M.A. in Computer Animation from Teesside University (UK) and a B.A. in Computer Games Design from Teesside University. Fluent in four languages, Alberto’s project experience includes investigative studies in Italy and the United Kingdom. 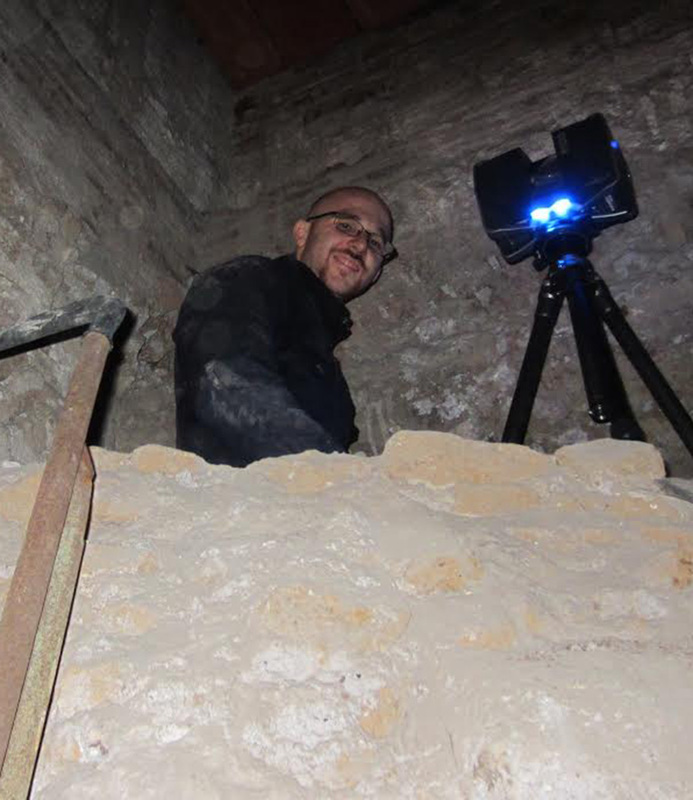 Alberto is a Registered Professional Archaeologist with 9 years of experience in archaeological fieldwork and research. As field director, he has been involved and responsible for planning and equipping field projects for large-scale utility projects, with responsibilities not limited to scheduling crews of archaeological technicians, conducting Class II and Class III surveys, record searches, construction monitoring, and testing of resources to assist clients in meeting CEQA and NEPA compliance guidelines. He is responsible for resource recommendations and has authored hundreds of technical reports, site records (DPR forms) and creates time- sensitive maps using ArcGIS. He has extensive experience managing geodatabases, creating and editing features, geo-referencing maps, 3D modeling, and conducting analysis using various GIS tools. His graduate work included using ArcGIS to assess the surveillance capabilities of towers built into Hadrian’s Wall in Northern England. Alberto is an award-winning illustrator and his archaeological thesis, Turrets as Watchtowers was peer reviewed and chosen for publication in Vol. 43, Archaeologia Aeliana pp 27-46. Mr. Willhite earned an M.A. in Anthropology and is completing his PhD in Anthropology from the University of Missouri. For his thesis project, Brenton analyzed 1000’s of flaked stone artifacts recovered from the 76 Draw Site in Luna County, New Mexico and compared them to Medio Period Casas Grandes sites. He earned his B.A. in Anthropology at James Madison University and completed a GIS Certification Program at the University of Missouri. 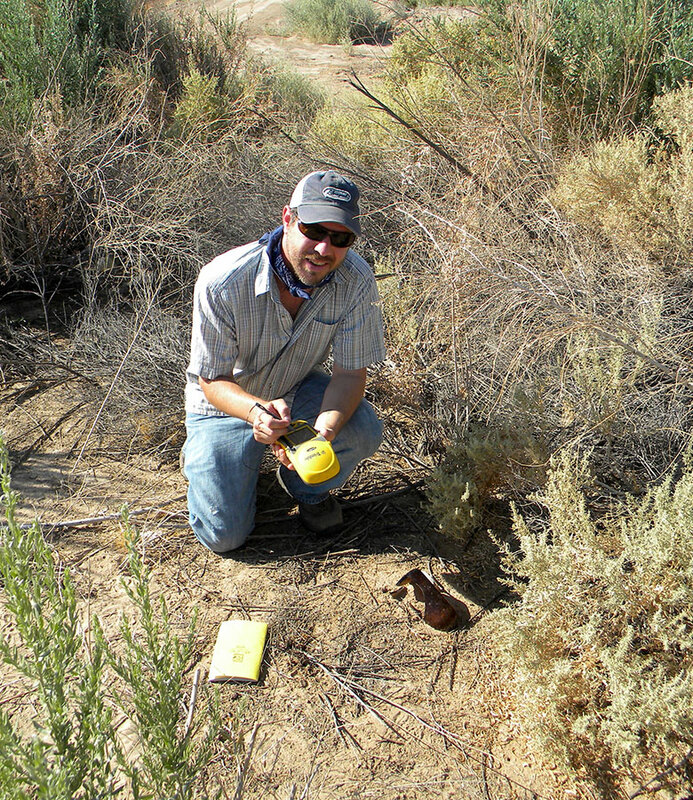 Brenton is a Registered Professional Archaeologist (RPA 17223) with seven years of experience in Cultural Resource Management and GIS and has been working as an archaeologist in Southern California for the past year. He has served as project lead, supervising associate archaeologists and writing technical reports for Major Utility agencies. Mr. Willhite has used his ceramic expertise to analyze and catalogue ceramic collections from Southern California and write report sections detailing that work. 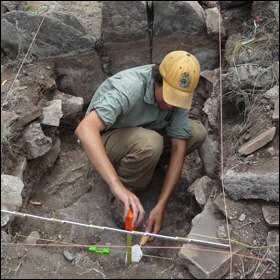 His archaeological field experience includes: intensive pedestrian surveys, data recovery, site inspections, construction monitoring for large scale projects, conducting WEAP training, and analysis of artifacts. He is an experienced ESRI based GIS user skilled in the creation and management of geodatabases, georeferencing and digitizing data, working with raster data to conduct analyses such as site suitability and hot spot analysis, and using DEMs to produce viewshed and slope layers. Mr. Willhite’s dissertation research project investigates the nature of ceramic production and style in the Salinas and Sierra Blanca regions of New Mexico. These regions produced Chupadero Black-on-White, one of the most popular ceramic types in the prehistory of the Southwest. Understanding vessel use, as well as the cultural, historical, and social processes that eventually led to the production of the type may explain its widespread adoption across the greater southwest. 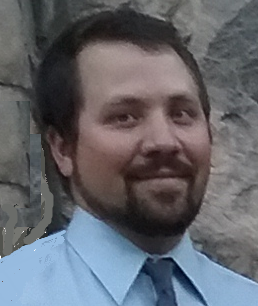 Mr. Fiechtner is an experienced GIS Specialist with (2) years of experience in cartography, spatial analysis, data management, GIS project planning, remote sensing, AutoCAD, archaeological excavation, and post field data analysis and documentation. He has advanced understanding of the AutoCAD and Revit user interface, tools for assembling and integrating drawings into project document sets, and experience in the development and assembly of construction documents. 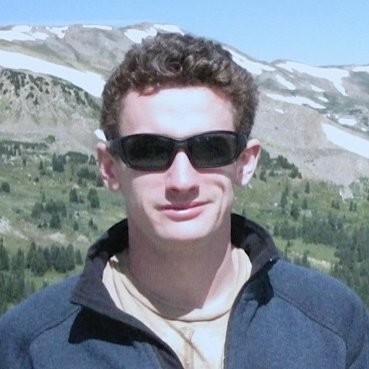 As a GIS Specialist for PanGIS, Inc., Tom is part of a team which specializes in Archaeology, History, Geospatial Solutions and Environmental Compliance in support of Transportation, Utility, Water, and Land Planning projects. 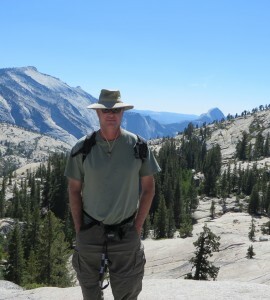 His current work includes GIS Support for: Cleveland National Forest PLRP, various fire management projects, and utility distribution projects. 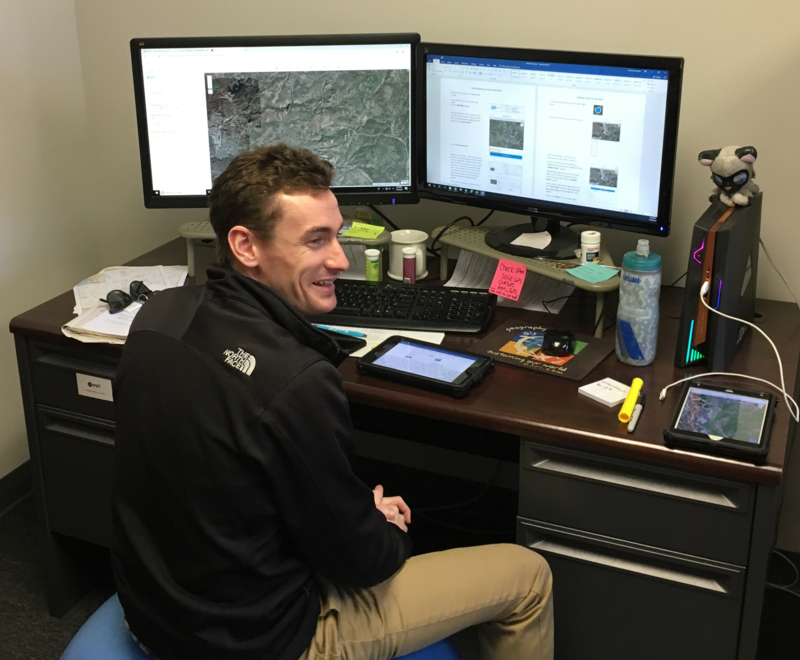 He uses ESRI based GIS software to manage geodatabases, update custom applications, update ArcGIS Online applications for field personnel, process ArcCollector data, and produce graphics for technical reports. Tom studied abroad for two field seasons (receiving a grant for one) at Orkney College, University of Highlands and Islands Archaeology Institute located in Ness of Brodgar, Orkney Islands, Scotland. The site he helped excavate, a UNESCO World Heritage Site, is redefining the understanding of the Neolithic World, and was featured in the August 2014 edition of National Geographic Magazine.